Krystin has called the 30-A area home since 2010. Prior to obtaining her real estate license, Krystin worked for the top rental company on the Emerald Coast for many years. Her intimate knowledge of the rental market and all that goes into managing an investment property is a huge asset to her clients. She helps educate people on how best to maximize their investment in the area. On the other hand Krystin embraces all that the gulf coast has to offer and she enjoys introducing people to all the area has to offer full time residents or second home owners. She enjoys sharing her love of the area with visitors new and old. 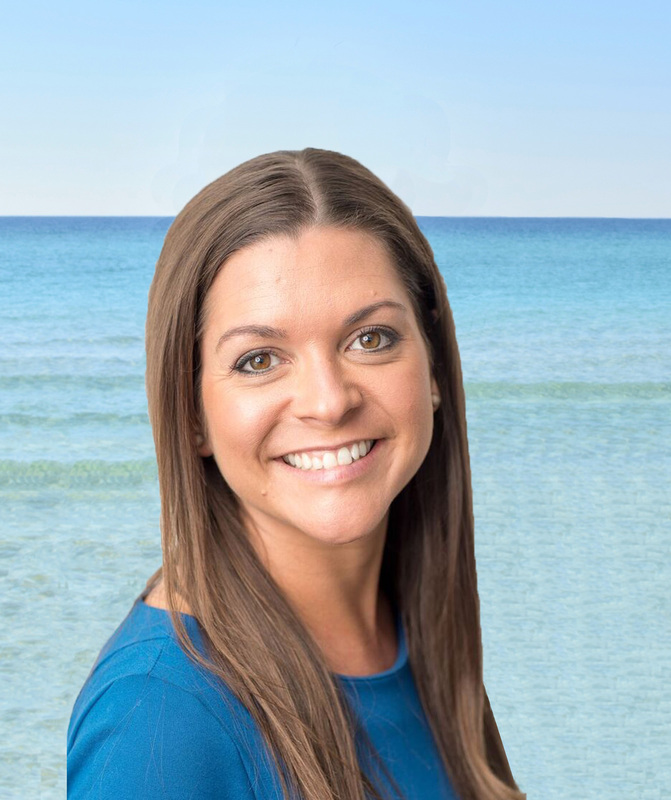 Whether it is showing clients potential beach houses or sharing tips on local restaurants and beaches, Krystin is here to make sure everyone she works with experiences the 30-A area to the fullest.